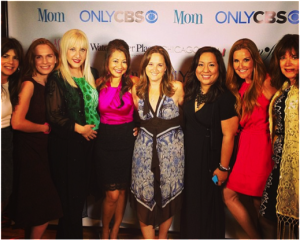 Generate buzz and awareness among bloggers and media influencers in conjunction with the launch of the new CBS comedy, MOM. Talent unavailable to participate in the event. Host a cocktail event at the Ritz Carlton in Chicago in anticipation of BlogHer with over 100 attendees comprised of bloggers and media influencers. Video crew and photographer secured for event. 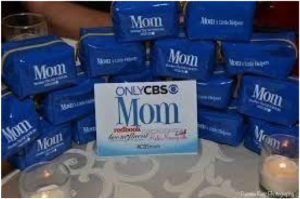 Attendees asked to share “Mom Confessions” that could then be used on the show’s Facebook page to generate additional buzz. Created #CBSMOM hashtag for event to generate instant social media buzz. Twitter campaign reached over 500,000 accounts generating nearly 3 million impressions.